Volume of texts (number of words). Type of service (e.g. technical translation, certified translation, etc). 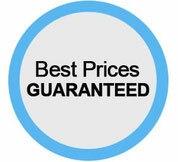 Get an exact quote within 2 hours by using our simple Quote page, or send us an email to contact@lingohorizon.com. - Debit / Credit card. (for £100 or less).